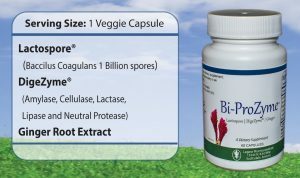 Changes in the gut microbiome can have a therapeutic response which has led to the use of probiotics in traditional medicine since long before probiotics were identified and acknowledged as the mechanism of this response. As the use of probiotics grows, so to does the body of knowledge we have about the relationship between the microorganisms that inhabit our gut and our overall health. We are now able to realize the delicacy of our gut’s environment. Negative changes to the gut microbiome result in altered activity of neurotransmitter systems & immune function which can be potentially detrimental and contribute to a number of disorders or conditions. Similarly, targeted positive changes to the gut microbiome may reduce the symptoms of and possibly even reverse certain conditions. Links have been made between gut health and depression, anxiety, stress, even sleep. A recent study tested this relationship in mice, which provide a very useful model of our own digestive and nervous system. 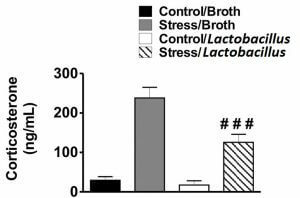 The study found that treatment with a lactic acid producing strain of probiotic may help to reduce stress as well as depression and anxiety. 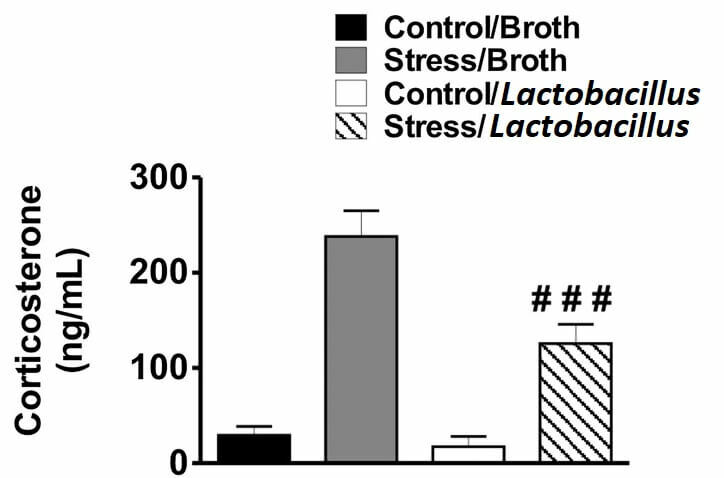 The lactic acid producing bacteria “induced region-dependent alterations in GABAB1b mRNA in the brain with increases in cortical regions (cingulate and prelimbic) and concomitant reductions in expression in the hippocampus, amygdala, and locus coeruleus, in comparison with control-fed mice” and more importantly, “reduced stress-induced corticosterone and anxiety- and depression-related behavior” (Bravo, 2011). Ongoing research is investigating whether gut bacteria are one reason for the mood symptoms in medical conditions. 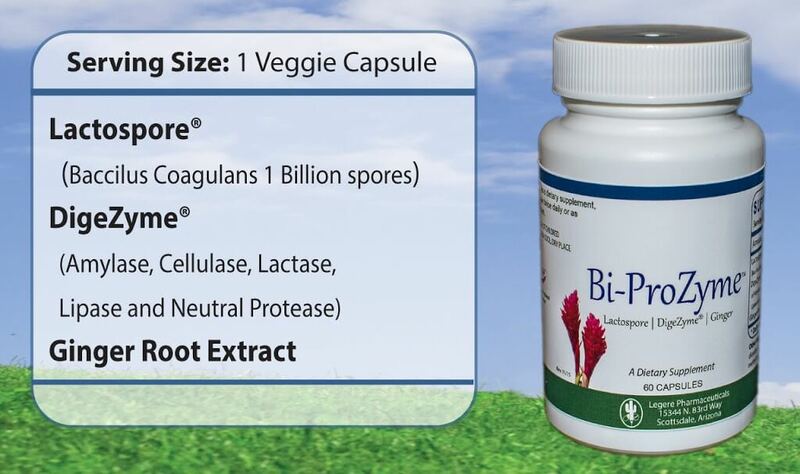 Legere Pharmaceuticals carries a unique room temperature stable lactic-acid producing probiotic known as Bi-ProZyme to help replenish healthy bacteria contributing to better health.